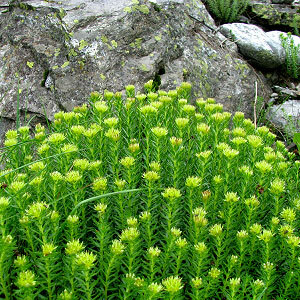 In Tibet medicine whole plant is used in treating fever. 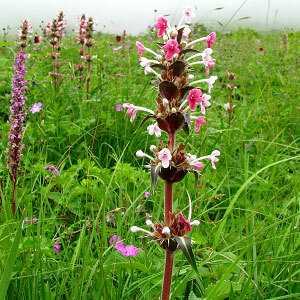 It is mainly found in the middle part of the Valley of Flowers. 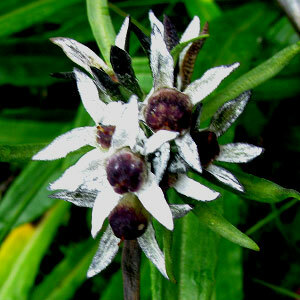 Following are some of the pictures of the Cicerbita macrorhiza,hope you will like them all. If yes do not forget to comment or share with your friends. Morina longifolia is a herb of 40 cm to 90 cm height. Branches are hairless or adpressed with short hairs. Leaves are opposite or in pseudo whorls. Flowers are white, turning pink on maturity and arranged in whorls. The specific name longifolia means long leaves.